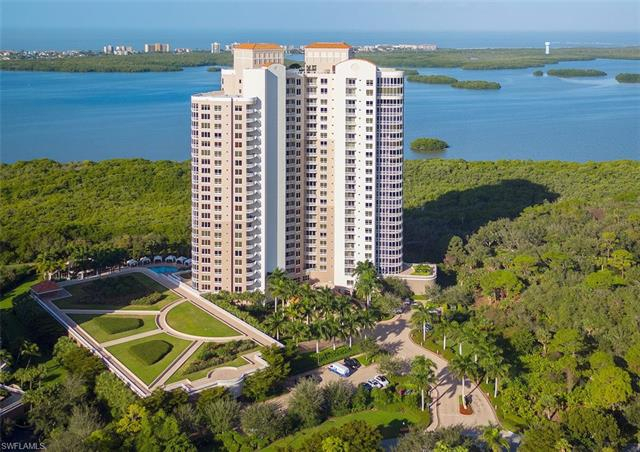 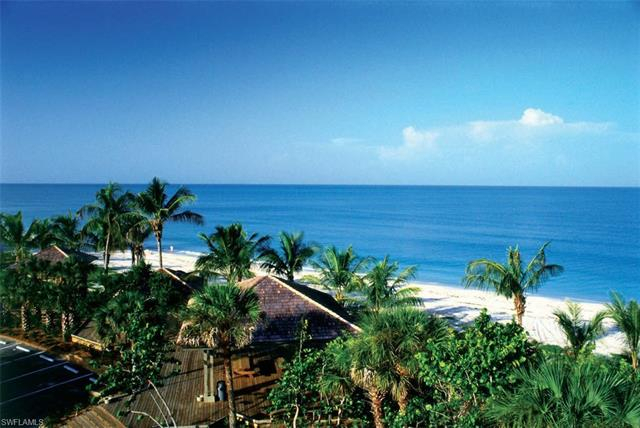 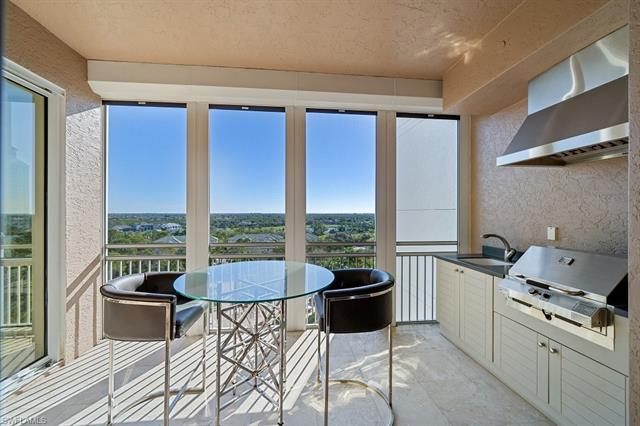 C.15674 - Best high rise value in Bonita Bay. 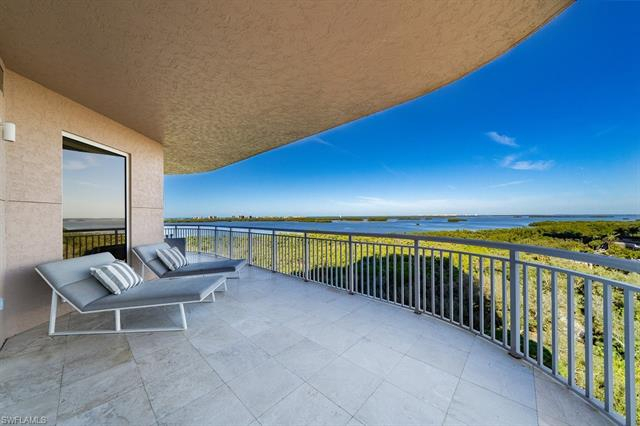 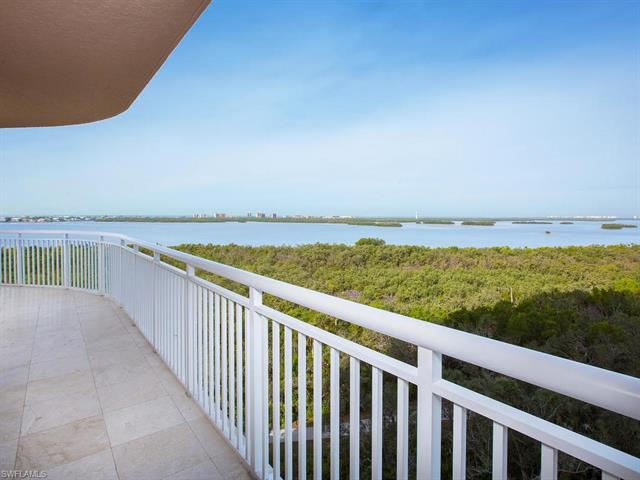 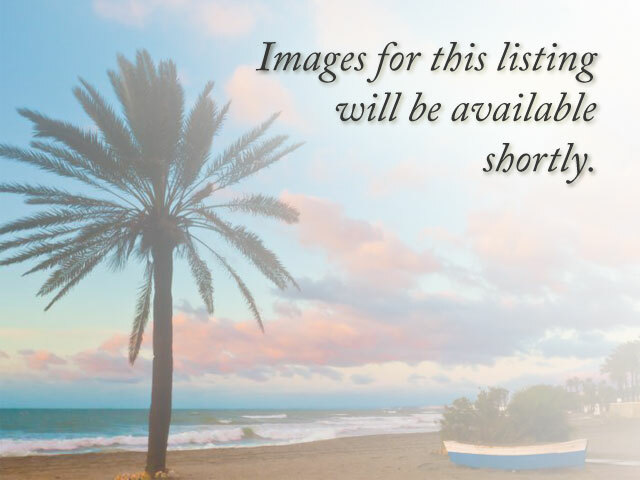 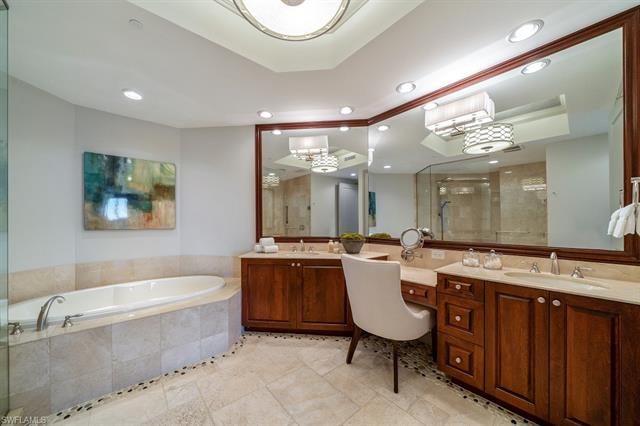 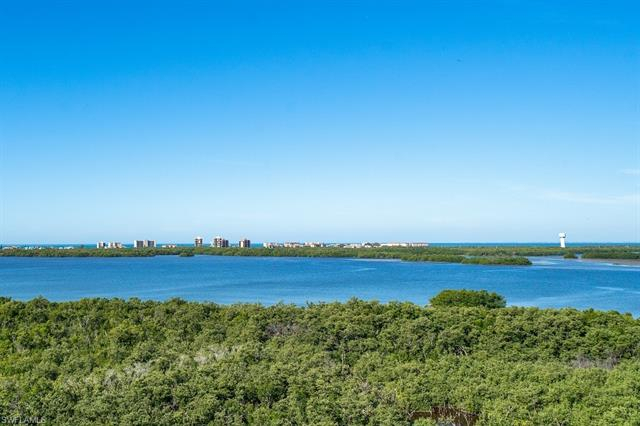 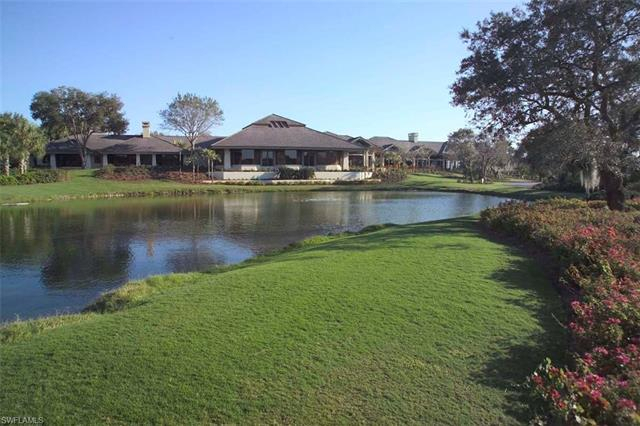 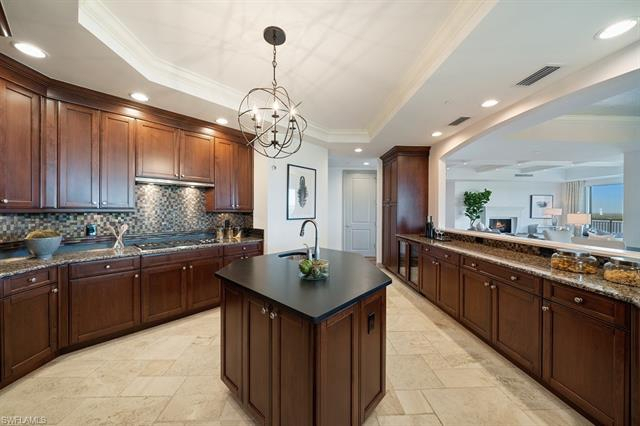 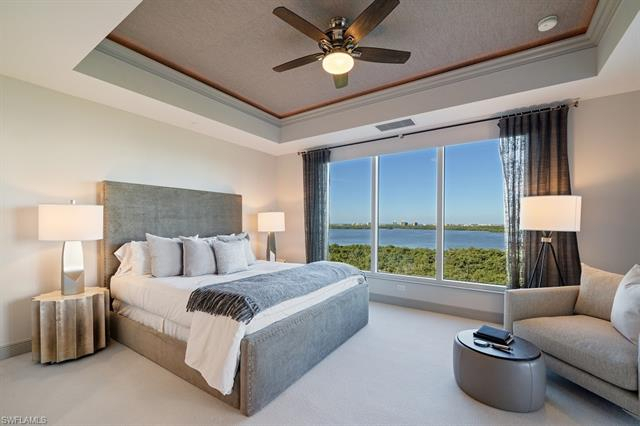 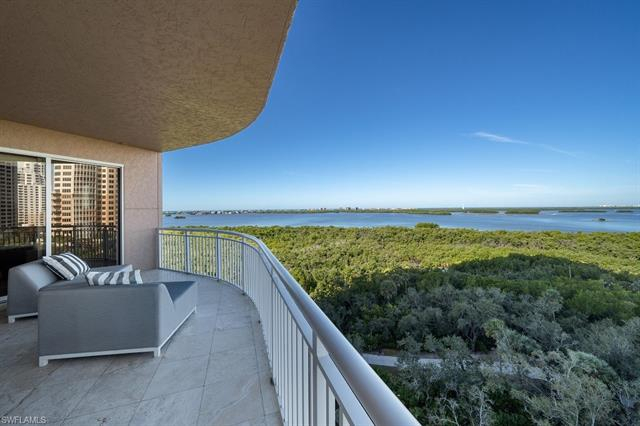 This Tavira residence features three bedrooms & den, three full and one half baths, separate living and family rooms, all enjoying morning views to the east or Gulf of Mexico and Estero Bay views to the west. 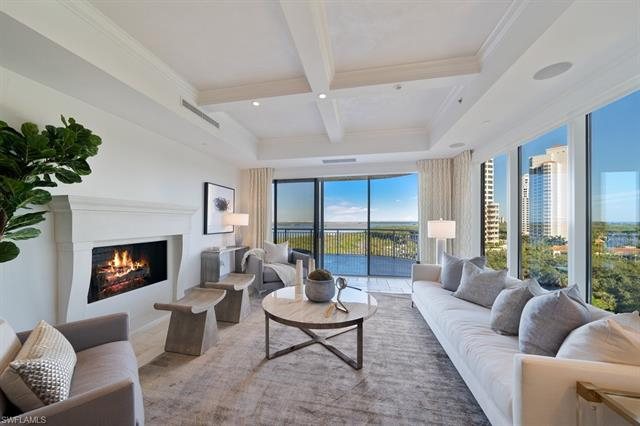 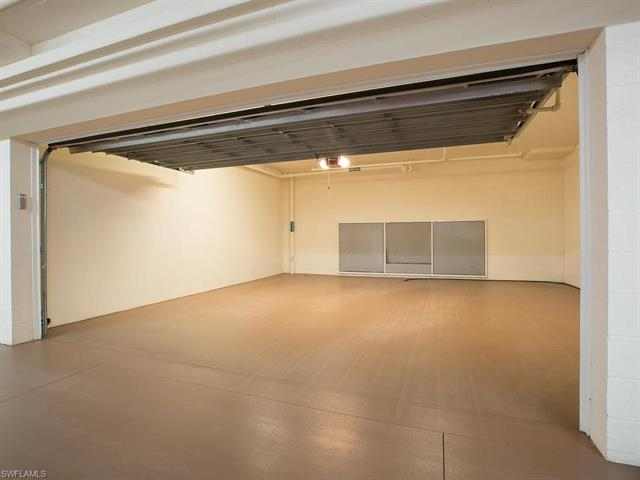 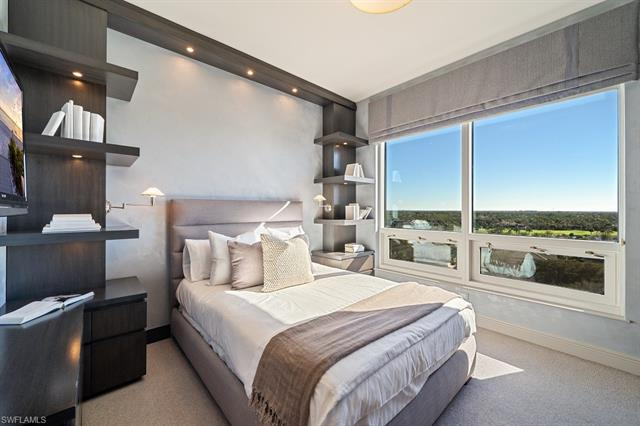 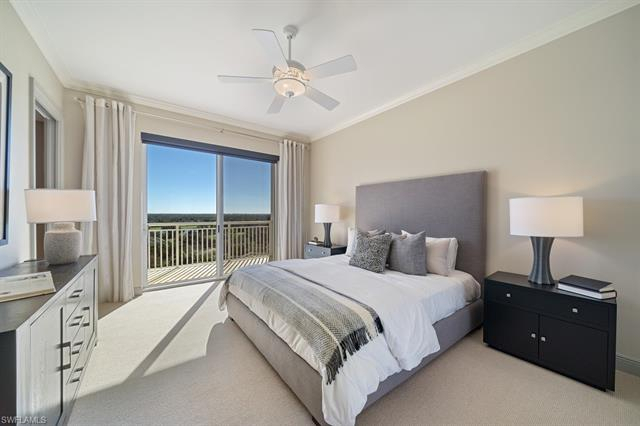 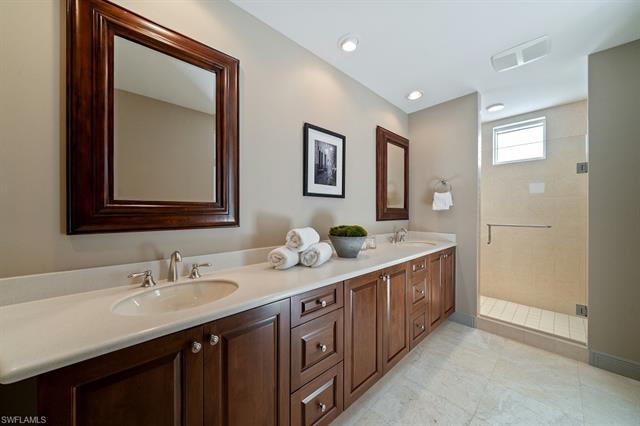 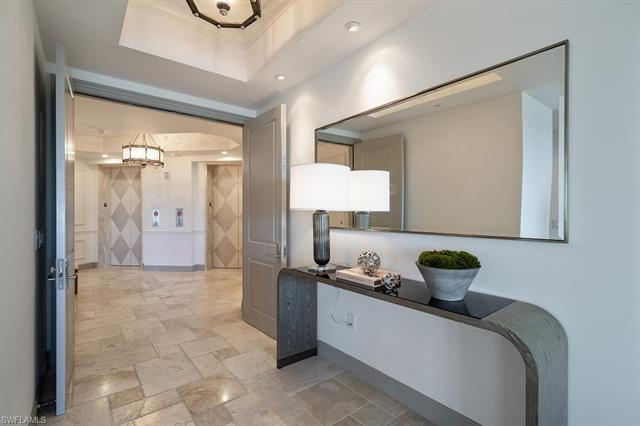 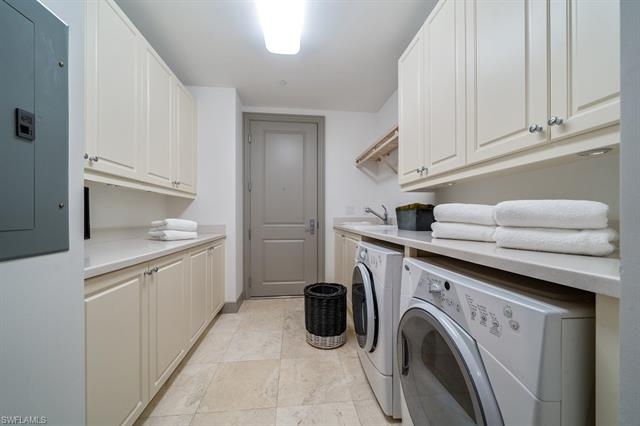 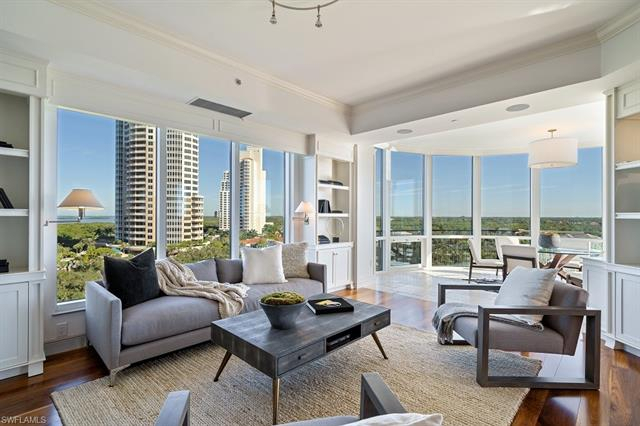 Luxurious details include custom kitchen with full suite of SubZero & Wolf appliances and dual wine refrigerators, designer window treatments and motorized blinds, fireplace, a private enclosed 2-car garage below and more. 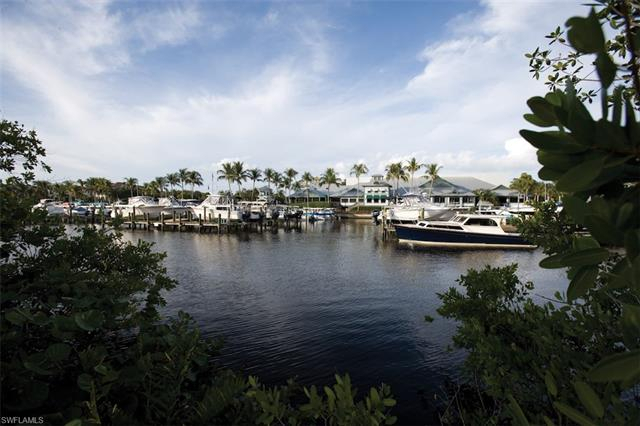 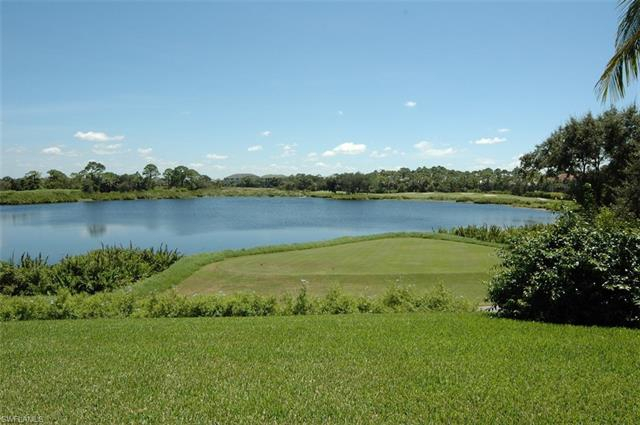 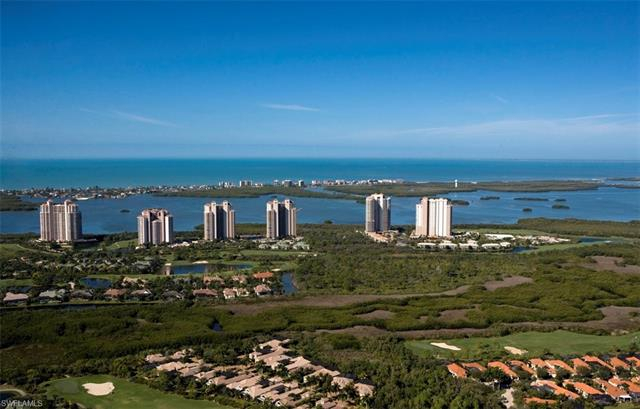 Experience all that Bonita Bay offers with access to a private marina, community beach park, the finest club lifestyle available with the Bonita Bay Club’s golf, tennis, unmatched fitness and spa facilities.